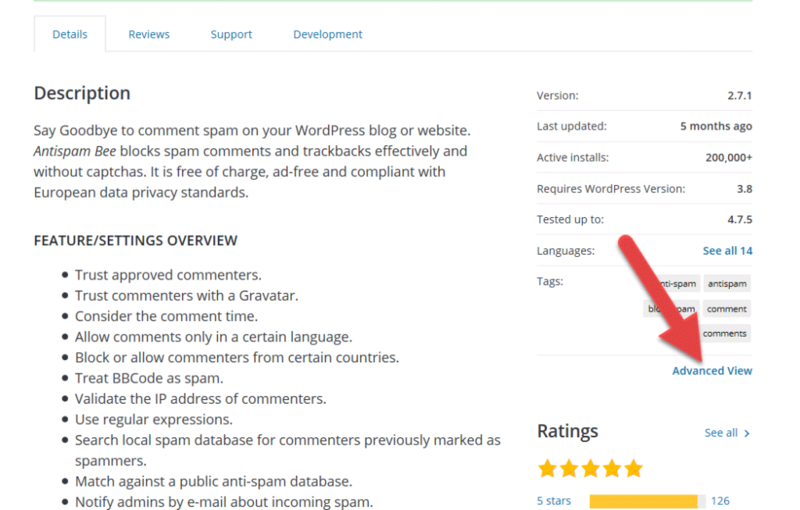 There's a simple way to get hold of previous versions of your WordPress plugins, for example if a current version breaks your setup. Thanks for sharing nice details about the old plugins to download and solve the issue with the latest plugin not working on WordPress. 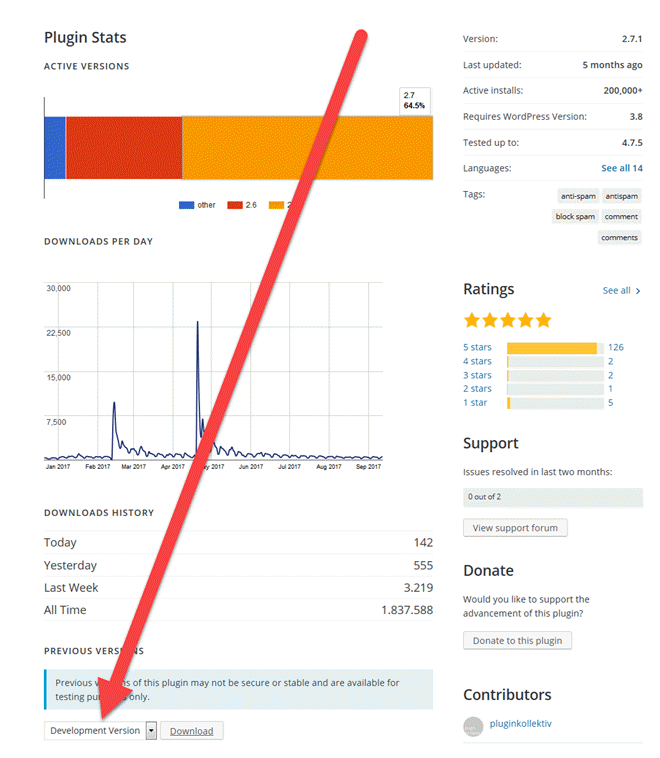 it really to improve the stability of WordPress working.